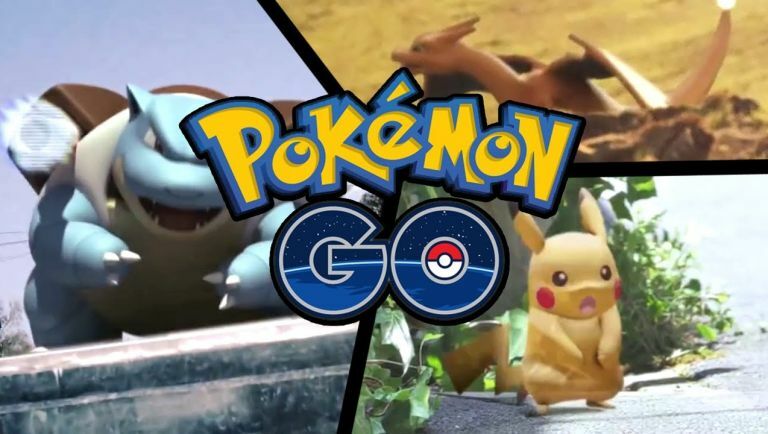 Nintendo's next big step into smartphone gaming, the augmented-reality take on the Pokemon craze Pokemon Go, has just opened registration for its test trial phase. The Western trials are currently US-only (sorry, UK and Europe Poke Masters) and only a certain number of users will be picked to test out the game. For those picked, you'll be encouraged to get out of the house and search the real world for wild Pokemon. Those of a certain type will be bound to areas related to their type, so expect to find water types near lakes or rivers and grass and earth types near woods and rural areas. It's not about collecting either - this being a Pokemon game, you'll battle other Trainers and you can even trade Pokemon with fellow travellers. Developer Niantic (who previously worked on a similar augmented reality title, Ingress) has revealed the trials will be for iOS and Android and any progress you make by the end of the trial will be wiped in time for the game's release later in the year. In fact, Niantic wanted to stress that these wipes might happen multiple times during your trial - so don't get too mad if you lose a certain levelled up Pokemon. No news on a UK or EU version of the trial, but are Poke-shaped hearts live in hope.